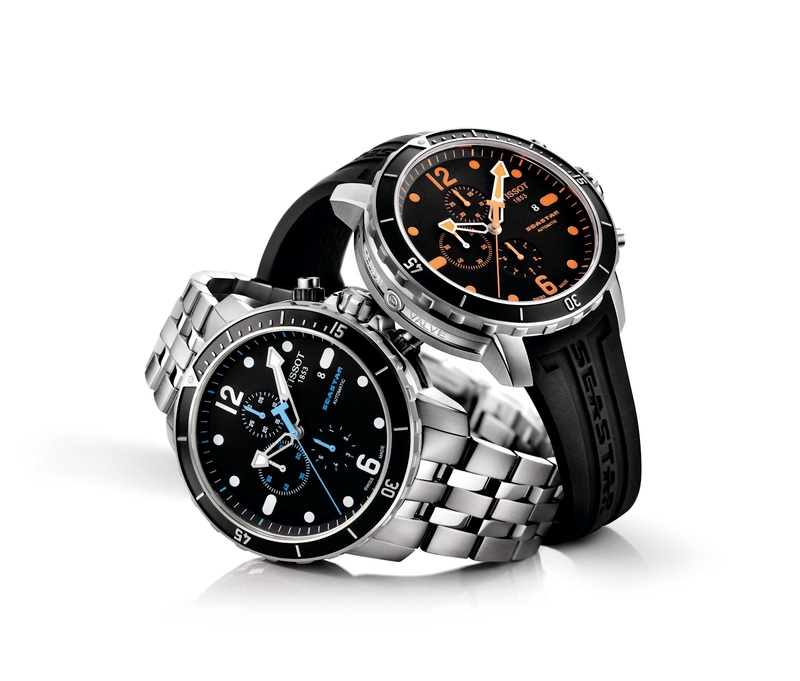 When it comes to watches most of us choose what they like most or what they find appealing at the very first glance. Nevertheless it never hurts to hold your breath and think for a moment over one brand or another and the value for money they offer before buying your watch. 'Value' should not only mean the quality and design of the time piece or the 'brand equity' but also the number and location of the brand stores, the quality and price of service, warranty etc. Another important aspect refers to how that specific brand is perceived by the rest. By wearing this watch will you be seen as rich and powerful, as discrete and refined or as poor and wannabe? 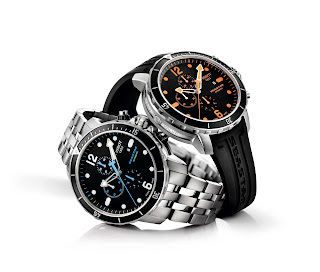 if I think about the low and medium price segment I automatically think of Seiko and Citizen, although not at all Swiss. If I think of the high-end segment I think of Zenith. But if I think of the best overall value-for-money I undoubtedly think Tissot. Tissot has all the ingredients for success: good quality, innovative design, huge selection of models, overall available, good warranty terms and service. Moreover, it is Swiss, it has a short easy-to-pronounce strong name, nicely designed logo, it was always associated with inspired ad campaigns and has well known (sport) ambassadors. Tissot was founded in 1853 in Le Locle. According to Tissot website, they produced the first pocket watch with two time zones (in the same 1853 year) and continued during the years their innovative tradition by introducing new tehnologies, materials and designs. Elvis Presley, Grace Kelly and Nelson Mandela are among celebrities who owned Tissot watches. 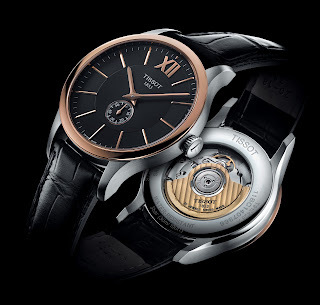 Nowadays Tissot is part of the Swatch Group so it goes without saying that Tissot doesn't use real "in-house" movements rather, the well known ETAs. However, since ETA is also part of the Swatch group one could argue that Tissot uses at least some kind of "semi in-house" movements. Nevertheless, one thing is sure: Tissot developped and owns the tactile screen technology used for Tissot T-Touch, a trully revolutionary watch that practically triggered a completely new concept in sport watches. 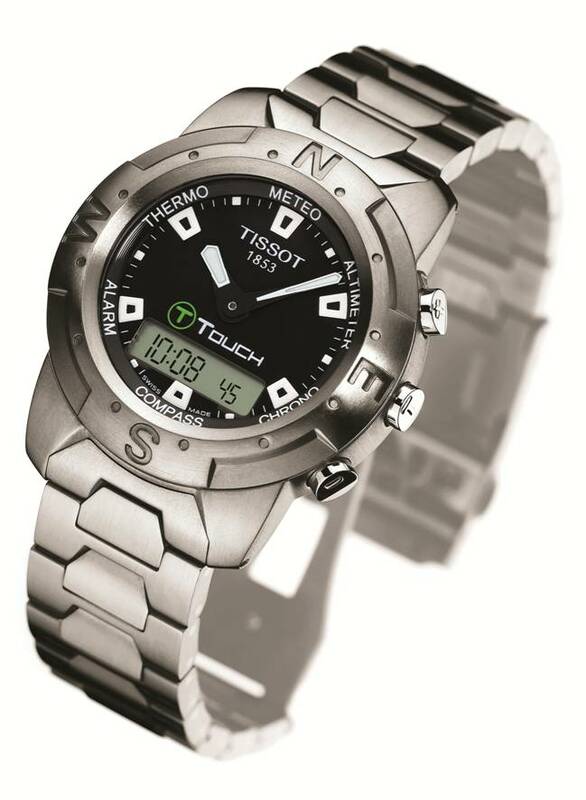 ﻿But Tissot has far more to offer than the revolutionary T-touch. It serves extremely well every aesthetic or functional need from sport models to highly elegant. 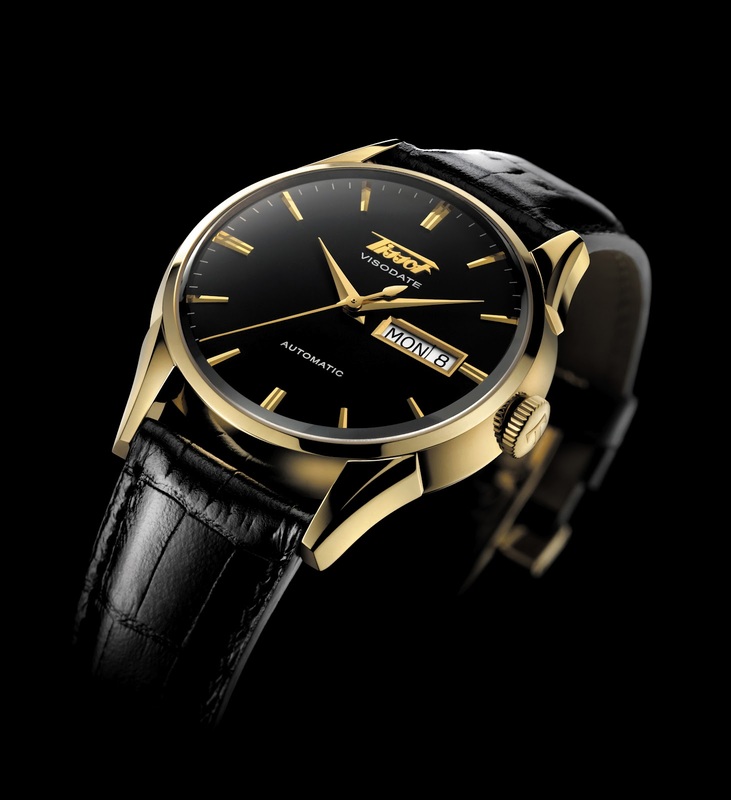 Tissot watches are extremely well priced in a range between aproximately 200 euro to thousands for the gold models. One important aspect is that the same care for quality is to be seen in the whole range regardless of price. All of the models (except for some 'retro') are equiped with saphire crystal glass and are water resistant. The box the watch comes in is a very nice one as well, which makes Tissot a very well suitable brand for a gift. Actually I cannot imagine someone. regardless of other watches he might have, not enjoying a Tissot as a present. In respect to quality I personally owned at least 7 different models, none of them ever got broke. Almost every relative or friend that I have owns at least one Tissot and I have never heard any complains. Interestingly enough they keep a good value when re-sold as well.